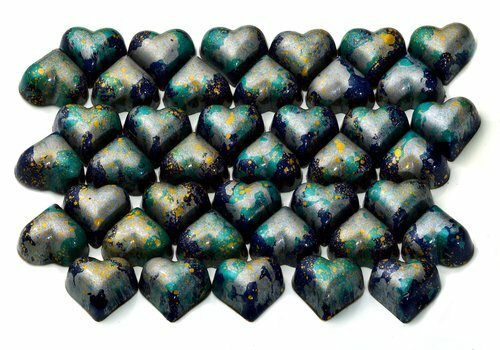 Plenty of people dream about working every day in a chocolate shop, but how many of us actually open one of our own? 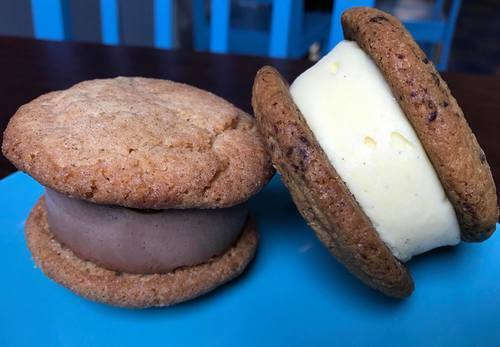 That’s exactly what sisters Michelle Novosel and Caitlyn Lyon did, and fortunately for the sweet-tooths of Huntsville these savvy siblings set up shop at Lowe Mill ARTS & Entertainment. 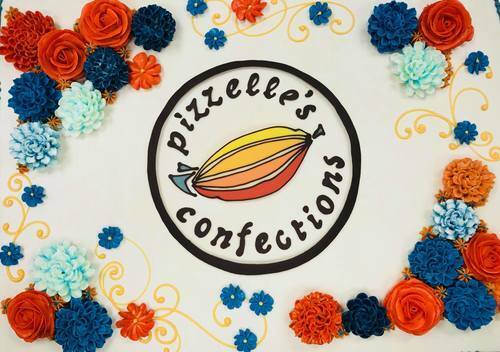 Pizzelle’s Confections is a candy store four years in the making. 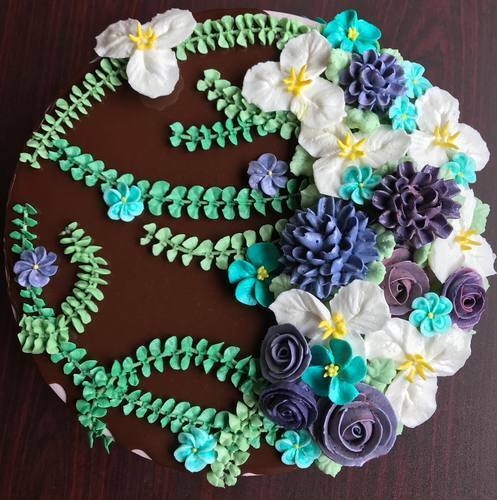 When Michelle went to culinary school for pastry-making she soon realized that her true passion was chocolate. In the following years the pair worked with the delicious substance, tirelessly perfecting their recipes as well as design. 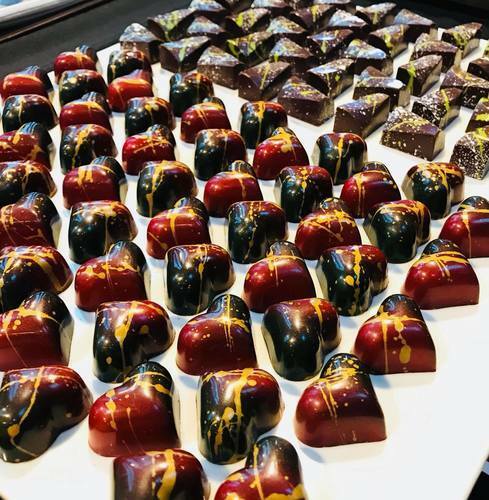 The hard work paid off tremendously; Pizzelle’s truffles and sweets are equally pleasing to the eye as they are to the tongue. 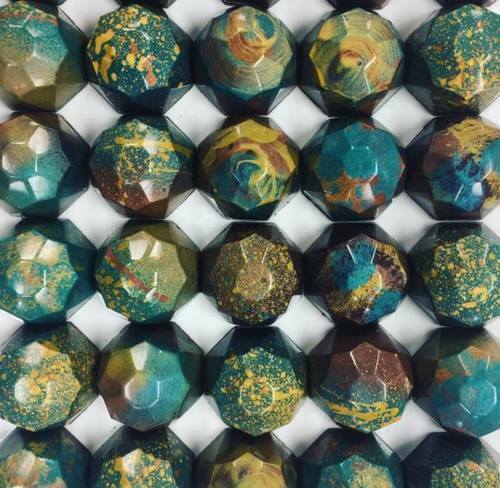 We could gush about Pizzelle’s chocolate truffles, hot drinking chocolate, home-made marshmallows, and local and fair-trade ingredients all day – but words cannot compare to the actual taste of these sweets. Do yourself a favor and come taste Pizzelle’s Confections at the Mill’s Railroad Room 4 today!